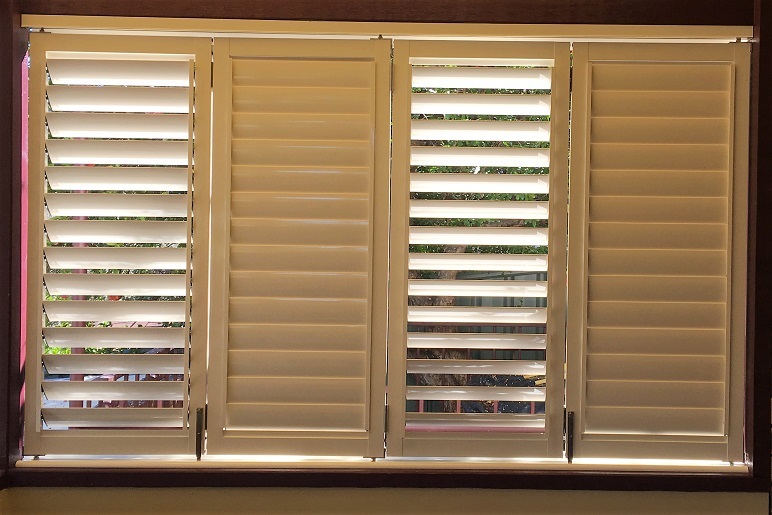 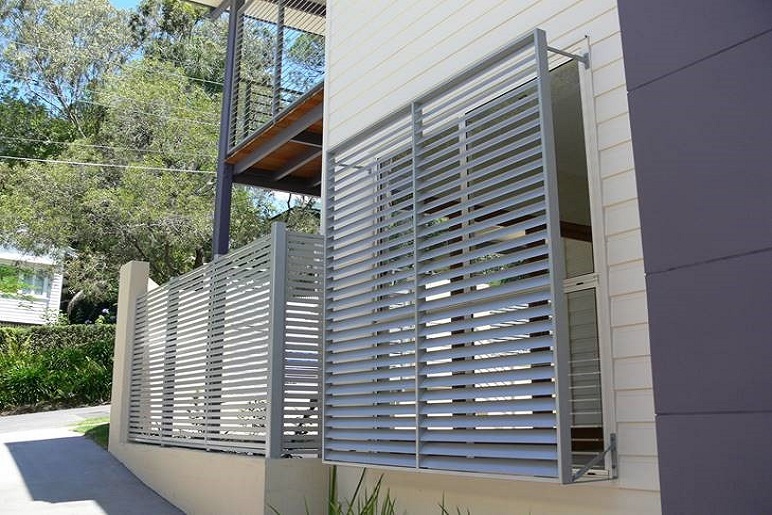 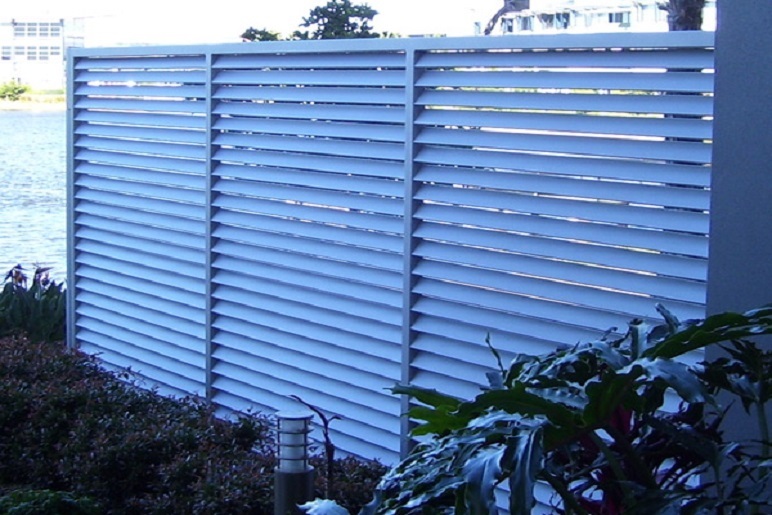 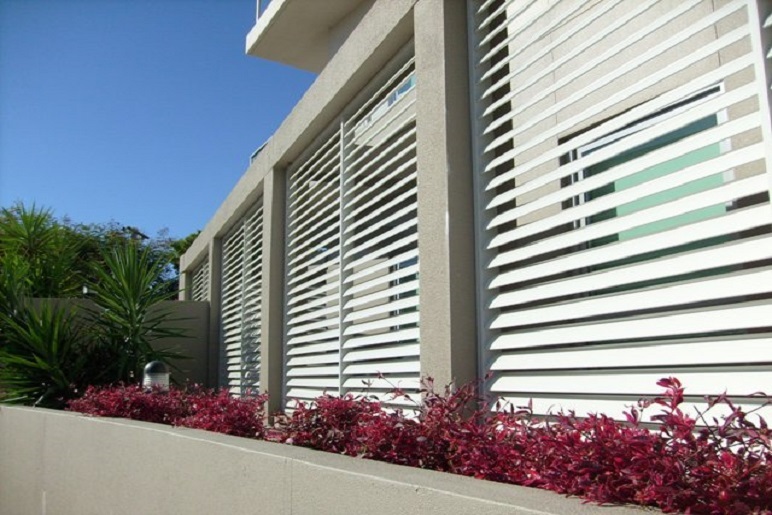 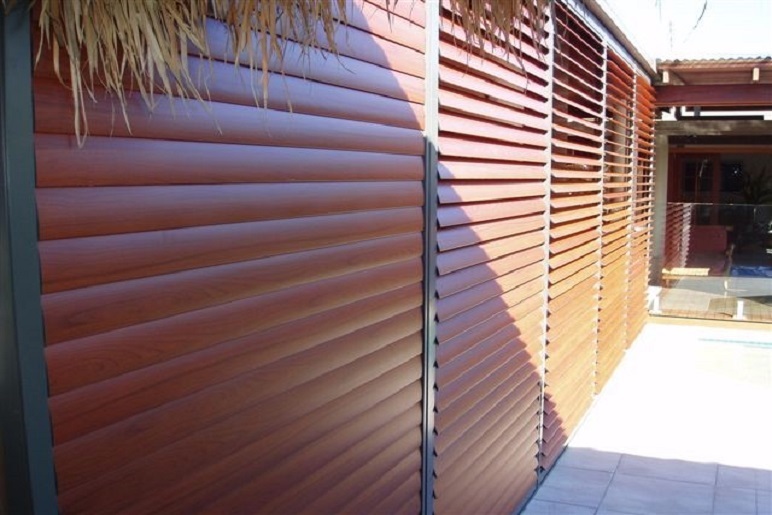 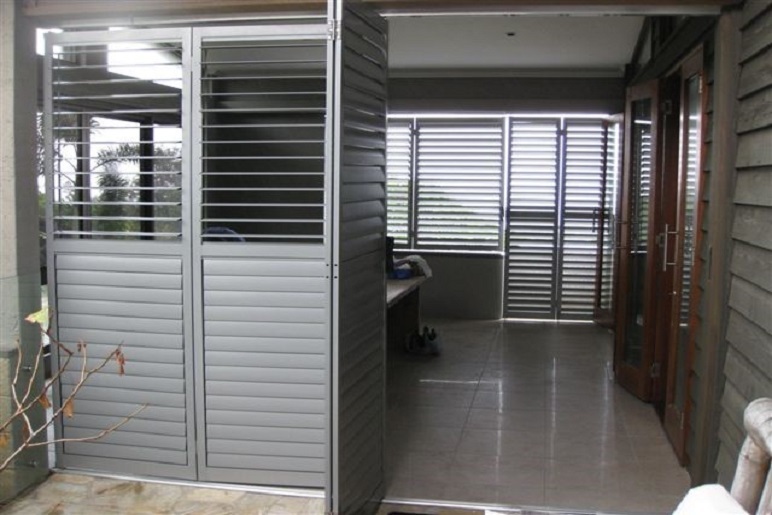 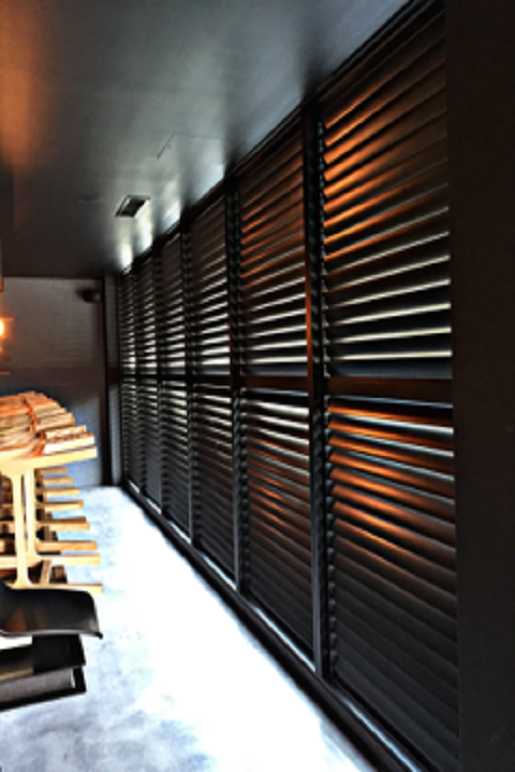 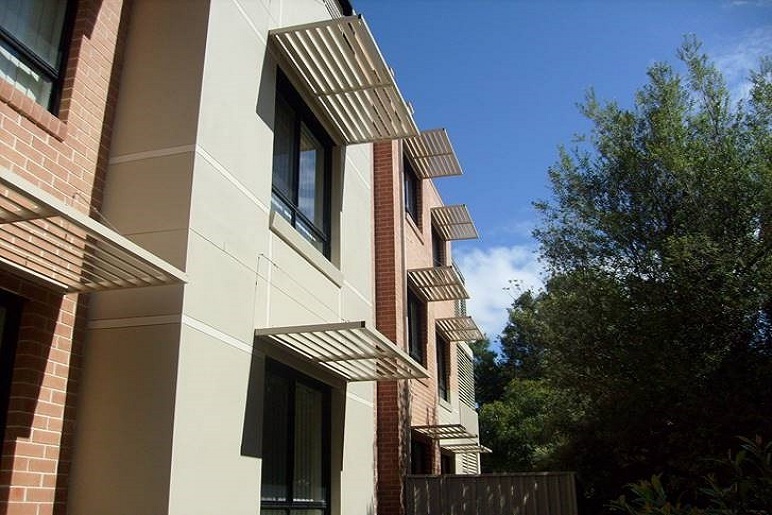 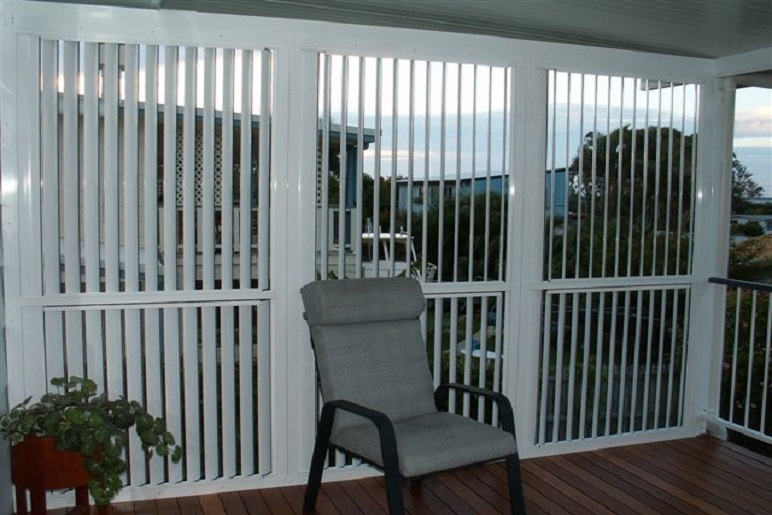 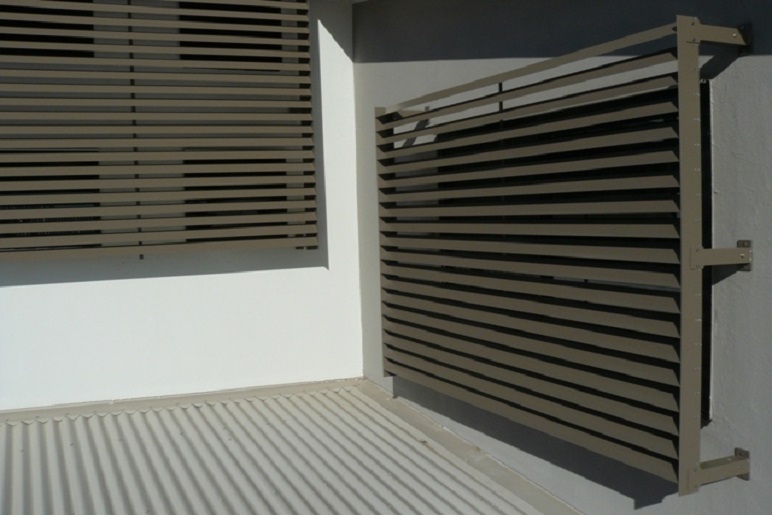 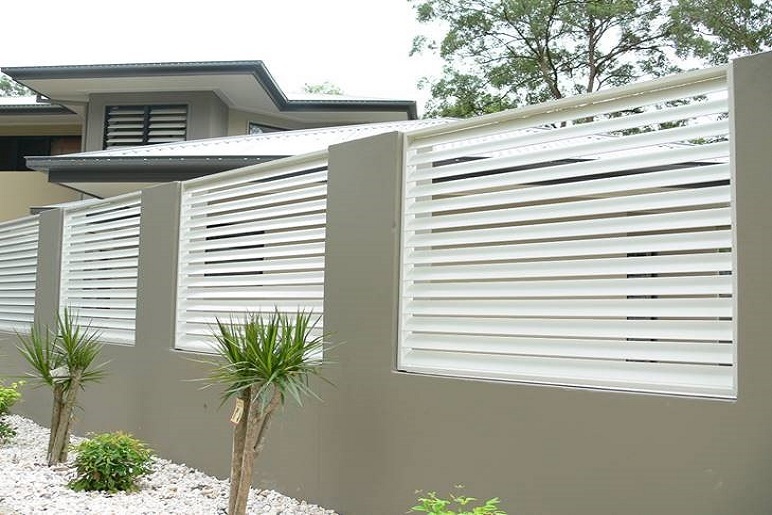 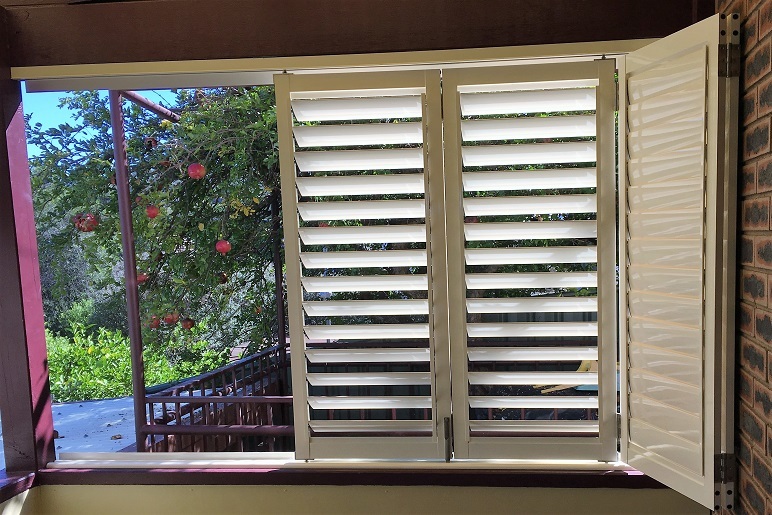 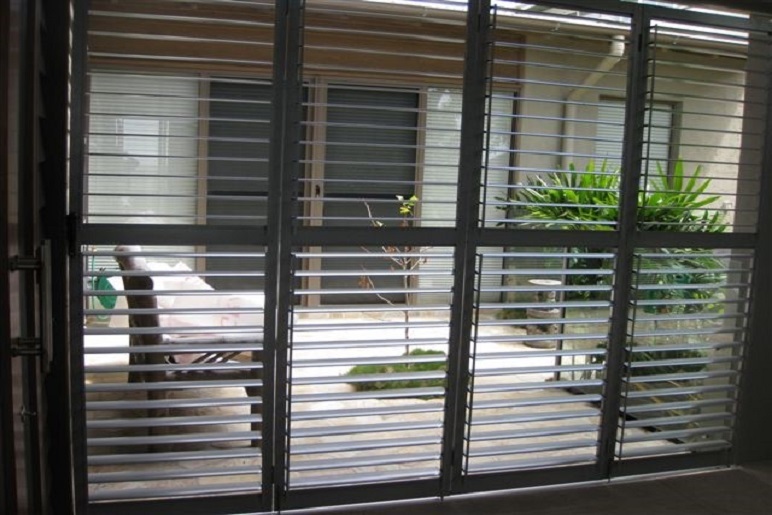 Alucom's Louvre system is engineered to endure Australia's extreme climate. 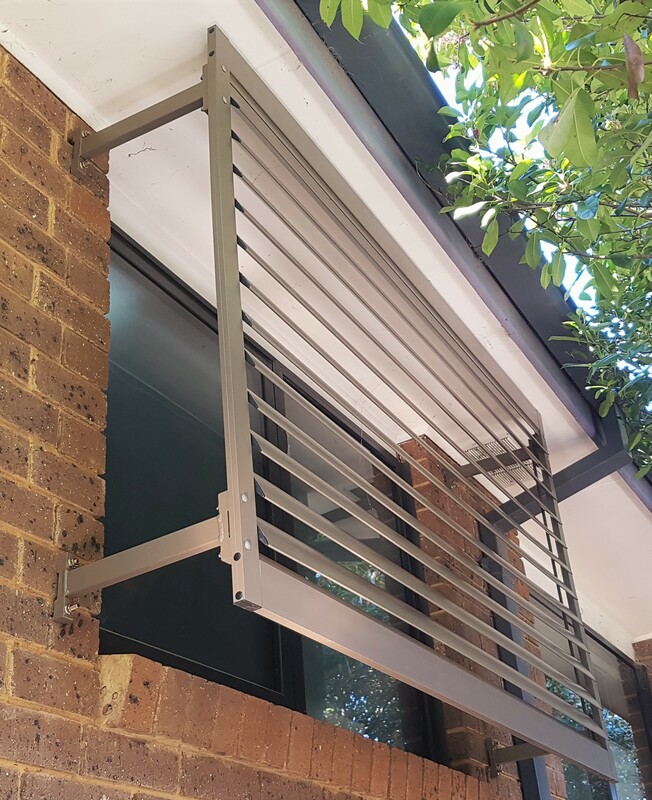 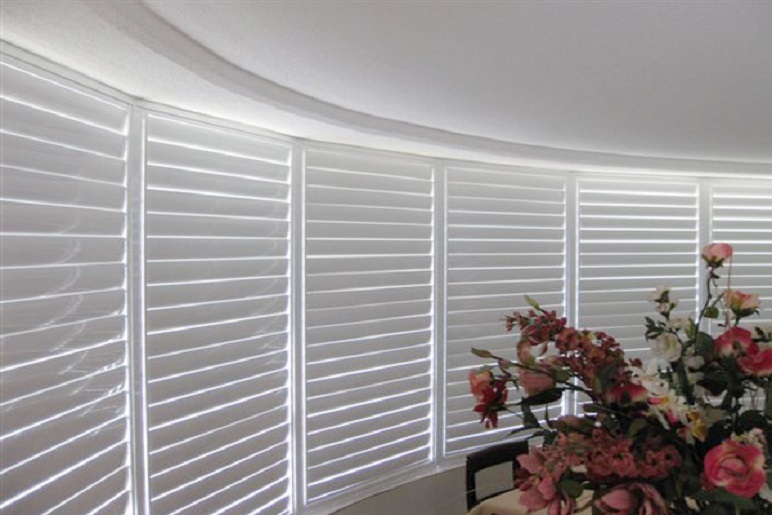 Manufactured from extruded aluminium, the louvre system is available with fixed or operable blades and won't warp, crack or split. 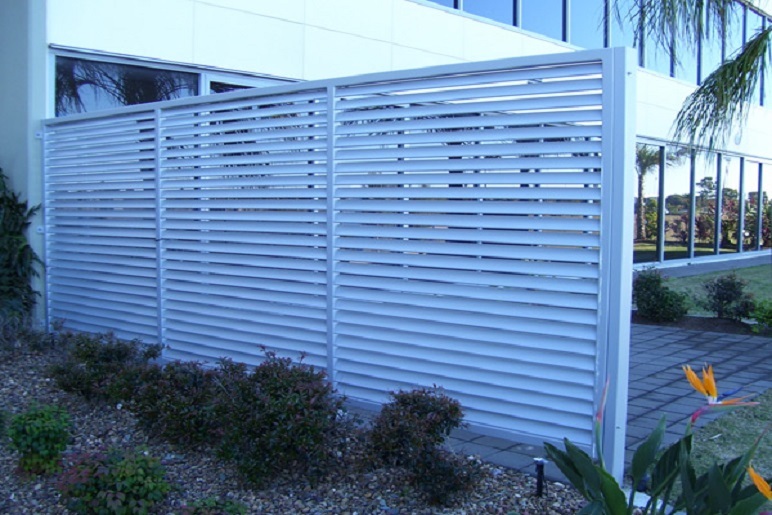 Custom manufactured to suit your specific application needs and powdercoated to your choice of colour.